Our friend Jamalulail Ismail and his family is currently on his way to Malaysia by road on their motor home. He started out from UK last month and is currently in Montenegro, the 14 country on trip. During their journey, they are using the DeLorme inReach two-way satellite communicator with GPS to keep in touch with friends, family and media. However, I found out that there is a simpler alternative called Text Anywhere which allows you to send and receive text messages or text-only emails through their browser-based application. Like the DeLorme, it works on the Iridium satellite network - so technically you can text anywhere on the globe apart from North Korea and Cuba. 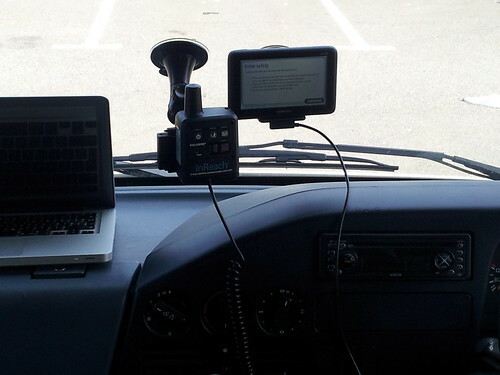 The portable unit pairs with compatible Wi-Fi enabled gadgets by creating a wifi hotspot. 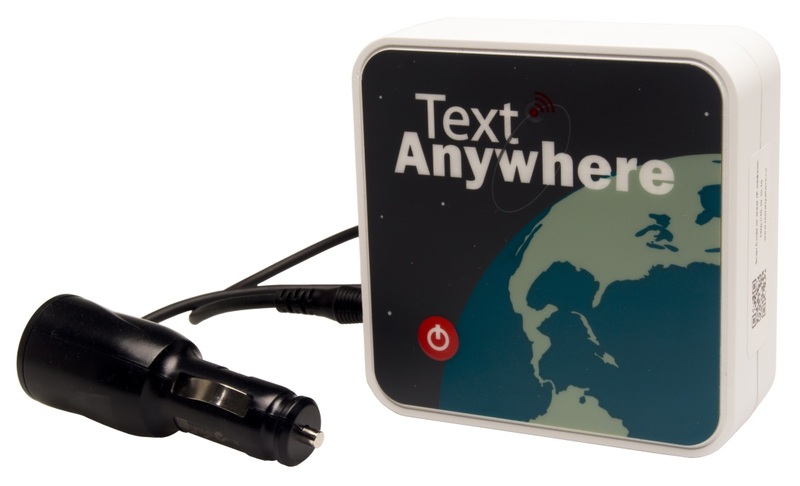 The Text Anywhere unit (4x4x1.5 in or 10x10x4cm) is powered by 4 AA batteries or via a 12V adaptor. The unit retails at MSRP: $399 and costs $0.27 per message. The great part is that you do not need to pay an annual subscription fee and the monthly package (with 100 messages) costs only $29.99 per month with a one time $35 activation fee. However, to suspend the service, you have to pay $5 monthly suspension rate (great when you are not travelling). Even with that, it is still cheaper than paying for a annual subscription offered by other services, plus you can use any compatible mobile, laptop or tablet.